It was a Monday evening when the helicopter landed in my house to take Henry Junior to hospital. The accident happened May 23rd 2016. Those first 30 minutes were total madness. With Deirdre, the other children and my parents, who live nearby, to worry about I knew how important it was to remain calm. Neighbours and other relatives came over. Then we were in the helicopter and it was just me and my son alone together. I wouldn’t wish that journey on anyone; Henry was cradled in my arms as we flew over the Leinster counties to Cathal Brugha Barracks, where an ambulance was waiting to take us to Crumlin Children’s Hospital. I’d left my wife and other children behind. ”You are trying to remain calm so your son is not too frightened. I just told him I'd do everything I can to get him better. Nothing prepares you for this experience but playing elite sport does teach you the importance of keeping cool under severe pressure. That helped in those initial hours until we knew what was going to happen our little boy. It was an awful time. By the Wednesday we were still up in Crumlin. 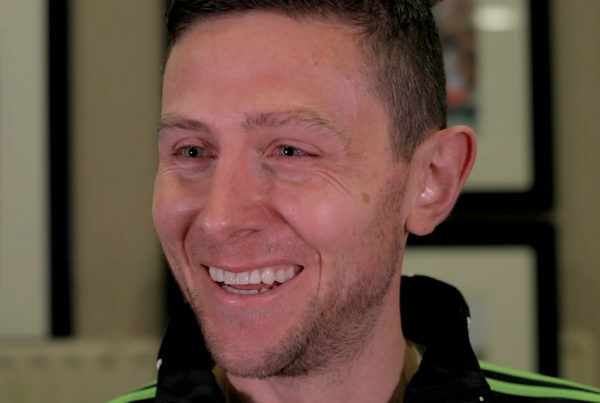 ”I'd been into the Children's Hospital on similar mornings after the greatest victories in my hurling career but now we were like most people who enter those small, claustrophobic rooms. We were petrified parents. When Deirdre picked up the newspaper the anger filled up in me. There we were on the front page. Why would they do that? This has nothing to do with sport. But I wouldn’t be writing this without my profile. You have to accept what comes with that no matter how difficult it is to swallow. When we got through that traumatic week I was able to understand why we became the story but at the time all I felt was rage. But you get to meet some special people. Staying in the Ronald McDonald House – they were very good to us – we quickly realised there were other families in worse off situations than us. ”"Mammy, why is Daddy so upset? Sure it was an accident." It’s moments like that which helped us out of the trauma. Our little boy survived and he’s flying it now, playing hurling (and football). How Henry responded to the experience, his constant bravery, ended up teaching his father a lot about life. By the end of the summer he was back up on his feet and getting stronger. 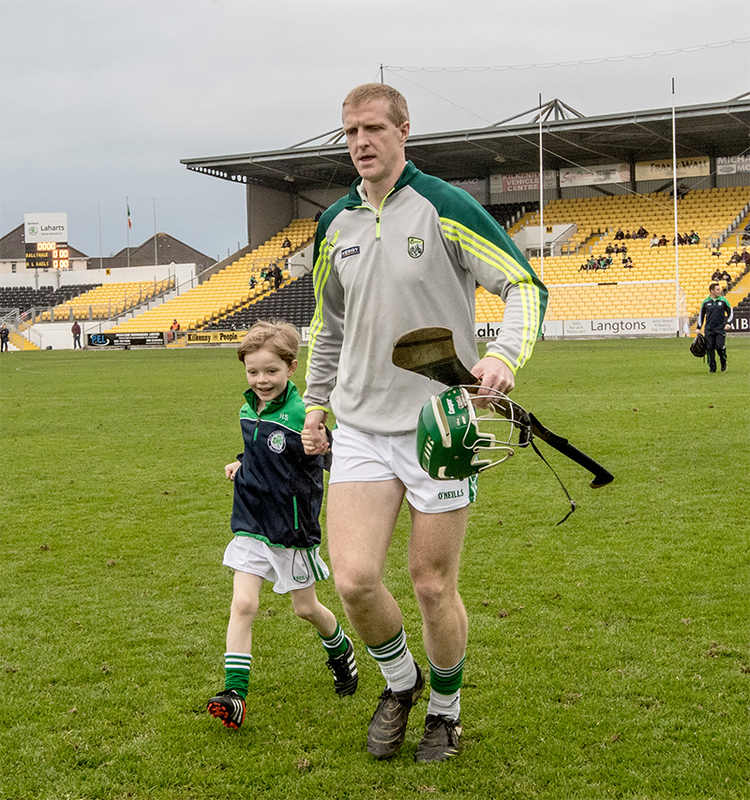 He ran as Ballyhale mascot for the county final in October. It was a massive turning point for our whole family. My existence, right up to that moment, had been centred around hurling and Kilkenny and Ballyhale and All-Irelands. Deirdre was so understanding when I was still playing inter-county. Our children came along but I remained obsessed with wearing the black and amber and with winning. Hurling can be all consuming. Especially in Kilkenny. That passion still burns inside me but there is another clear focus now. Henry is into watching old games on YouTube. The other day we got to talking about the 2012 All-Ireland final. The draw with Galway. 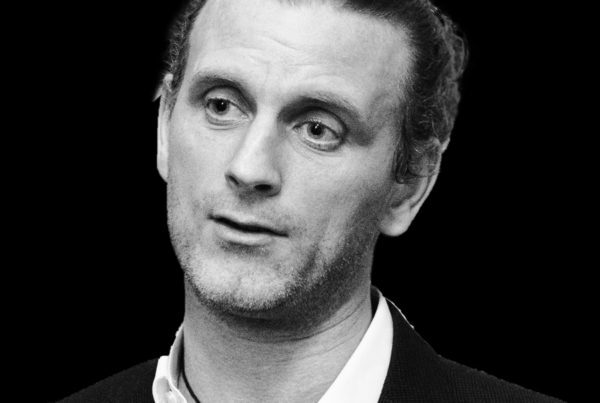 He told me I went for goal from a free in the first half – which I couldn’t remember – but took my point from the late penalty when the goal would have put us three up (This I do remember). Our chat brought back the feeling I had when Joe Canning hit the late equaliser. Relief. Not for us, for Joe. I’m a free taker. ”I didn't want to win that way. The joy of climbing the Hogan steps would have got me past any concerns for Joe but it was the first thought I had after a game that will stay with me forever. To play so well in September at 33 years of age brought enormous satisfaction. Particularly after three years of constant rehab. 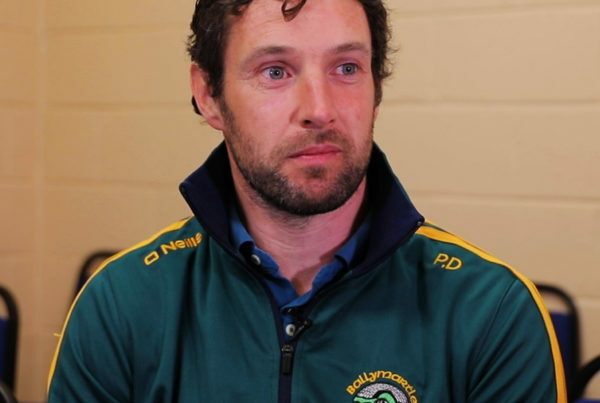 The inner belief that surged through me since I held my own in the 1999 All-Ireland final had started to wane because I couldn’t get the body to follow my every command. I needed some time with Brother Damien Brennan to get the head right. For me it wasn’t about chasing Noel Skehan’s nine All-Ireland medals but everyone else was on about it. You can’t avoid the talk. The stress of 2010 ruined my sleep patterns. ”My legs were shot from the pressure I put myself under. Injury upon injury made it tougher to live up to the hype. This is where Brother Damien came in (David Herity and Jackie Tyrell nudged me to ‘just go out and see him’; I thought I was going for physio on the shoulder!). He helped de-clutter my mind and to realise hurling is not the most important thing in the world (it’s second after family). I always knew this. Really, I just needed to get out of my own way. I think it was Tony Browne who said you get to 30, 31 and feel like you probably need to retire because your body slows or injuries creep in more regularly, but that’s also when you should start seeing the game with clear eyes. That attitude – just being able to talk to someone new – gifted me those extra years. Ask Deirdre, she’ll tell you I used to get less cranky the closer we got to the All-Ireland. Especially after 2010. I knew the work was done. Come 2012, I told Henry, it felt as comfortable as pucking around down the field with him and Sadhbh. Sure enough, with the sun shining, off we went to recreate moments frozen in time on YouTube. I went for goal this time. Henry Shefflin also writes about his move into management, read “There is a bit of the psychologist in Cody” here.